A secure app to store your secret seed, hold thousands of tokens, and pay with cryptocurrency. Your secret seed is stored locally on your device and never touches our servers. Transactions can only be signed after you unlock the app with biometric security or your pin. Backup your secret seed with an easy-to-use 12 word mnemonic phrase. 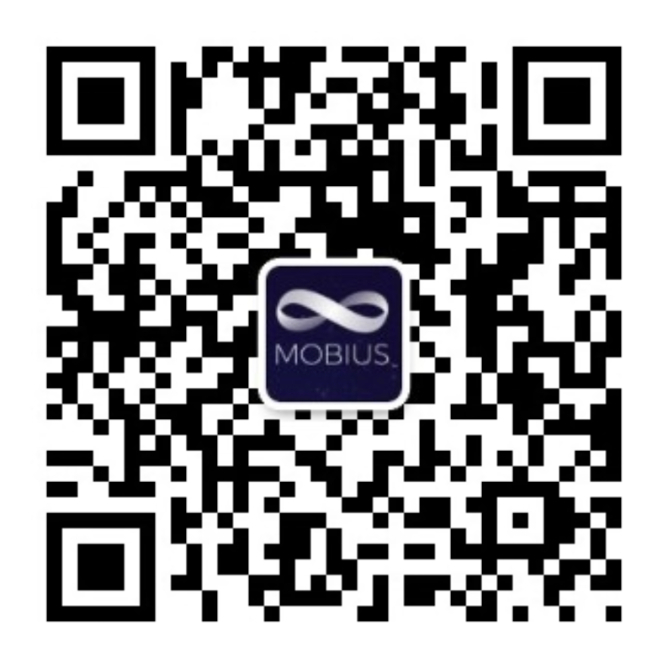 Your transactions in the Mobius Mobile Wallet occur on the Stellar network and take just 5 seconds. One operation costs just 0.00001 XLM (~$0.0000025 USD). Add MOBI or Stellar Lumens and soon any of the thousands of assets in the Stellar network, from anchored fiat like the Philippine Peso to anchored cryptocurrency like Bitcoin to native assets like MOBI.